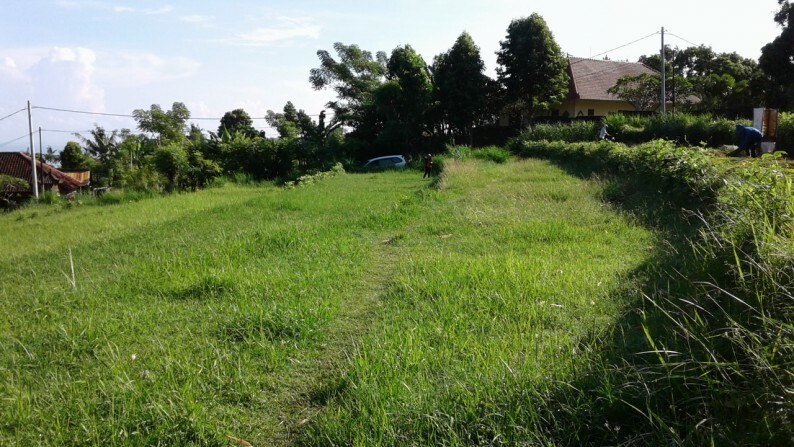 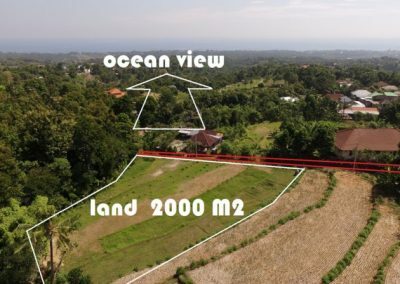 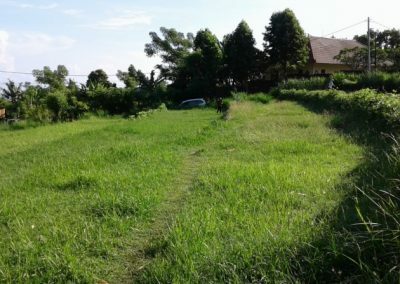 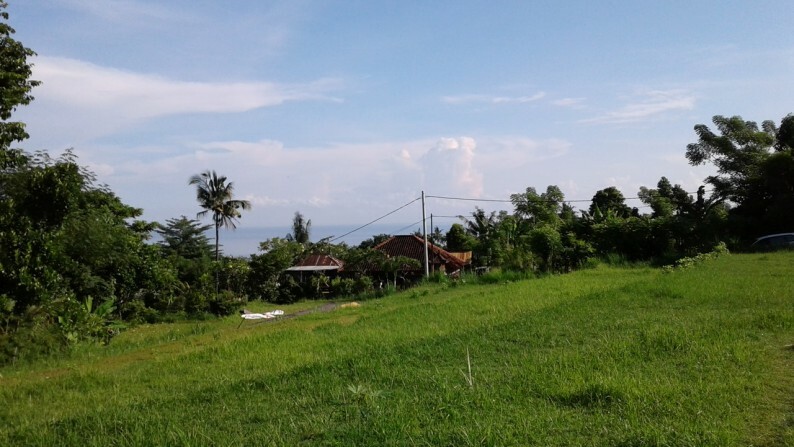 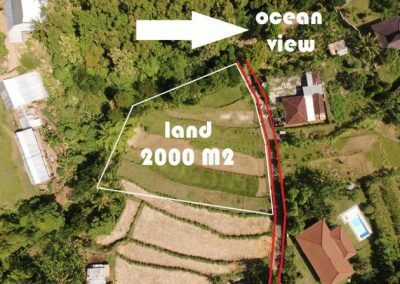 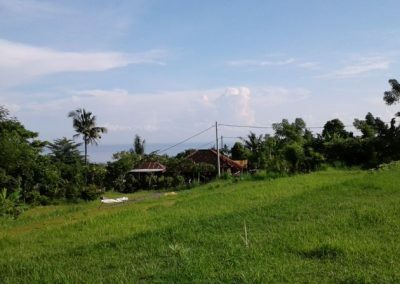 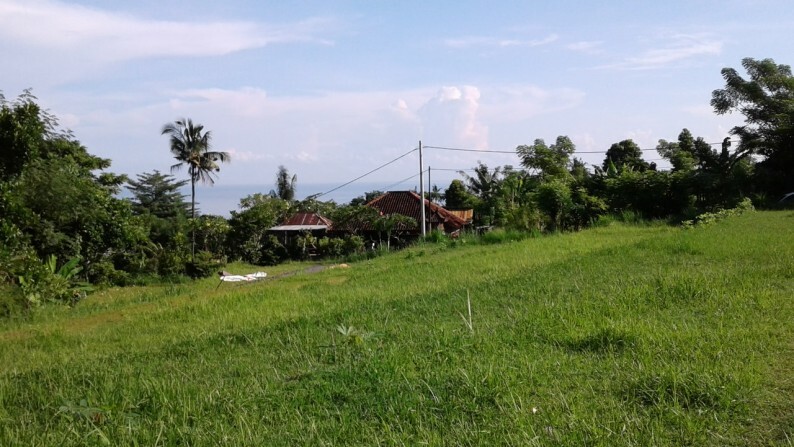 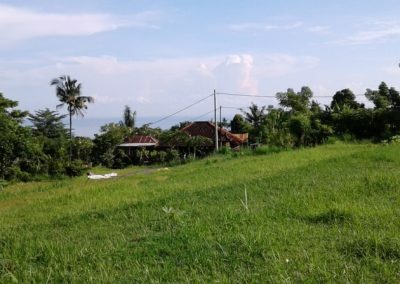 Quiet land in a prime location just 6 minutes from central Lovina with an ocean view, nearby a famous hotel in Lovina. 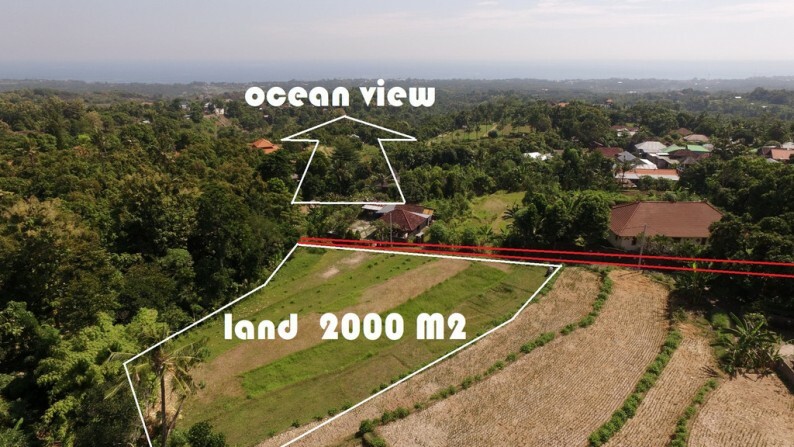 Electricity available on site, concrete access road, flat land and ocean view from ground floor. 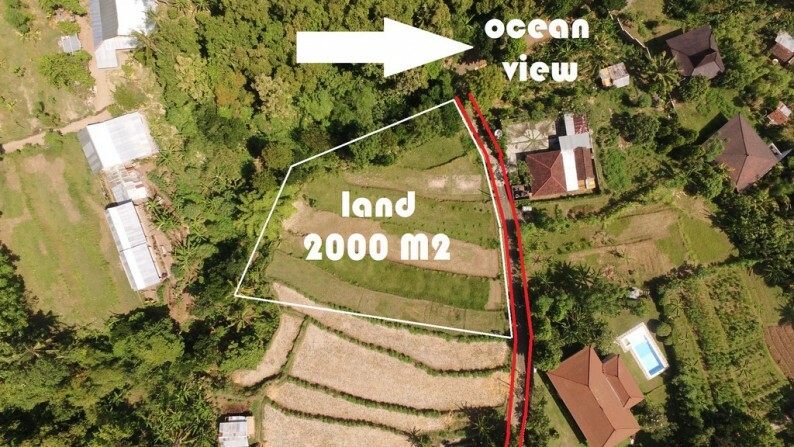 This plot is unique!